Time for a reccie up to Brecon – Green Man have just announced the headliners for their 15th anniversary year and it looks killer. 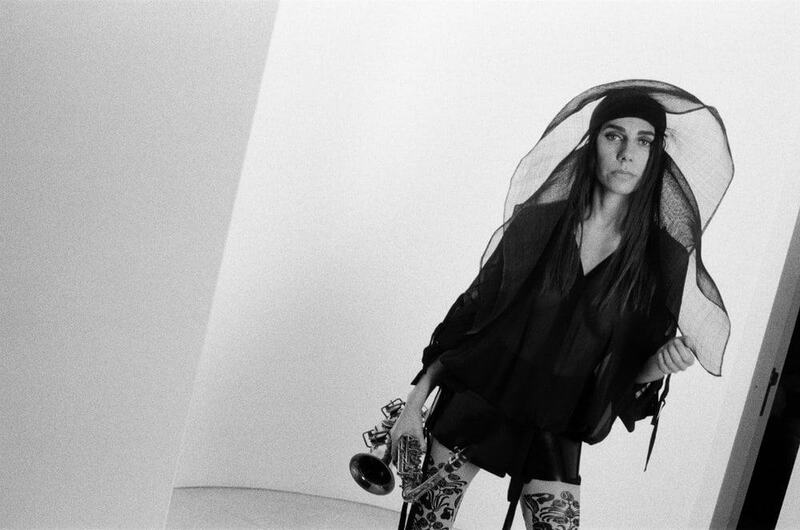 PJ Harvey, Ryan Adams and Future Islands will hit the Mountain stage over three glorious days, heading a bill that will also see appearances from BadBadNotGood, Angel Olsen and Jon Hopkins. 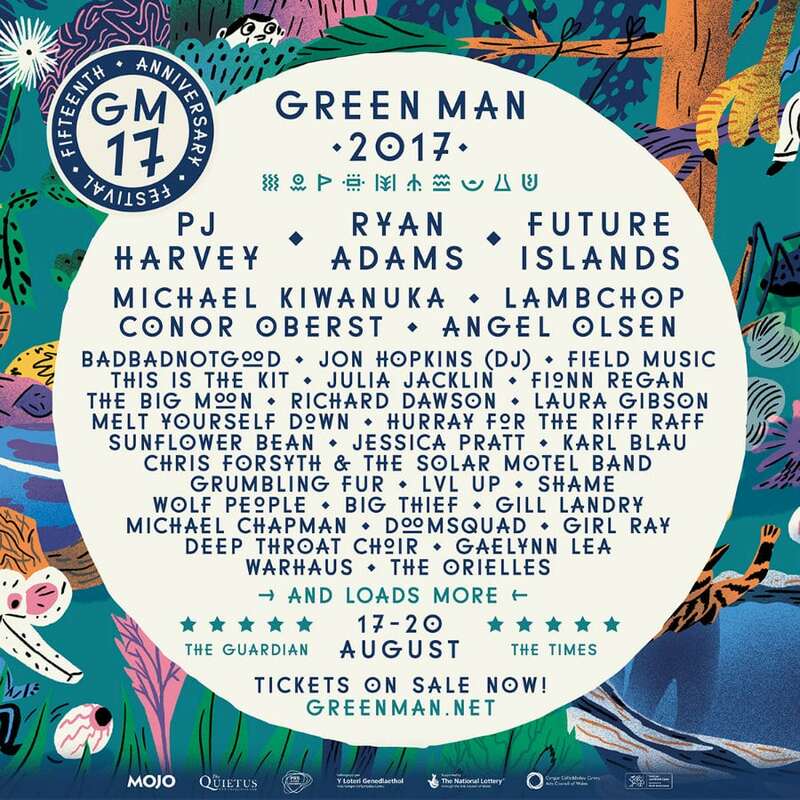 Green Man 2017 takes place between 17th – 20th August Tickets on sale here.